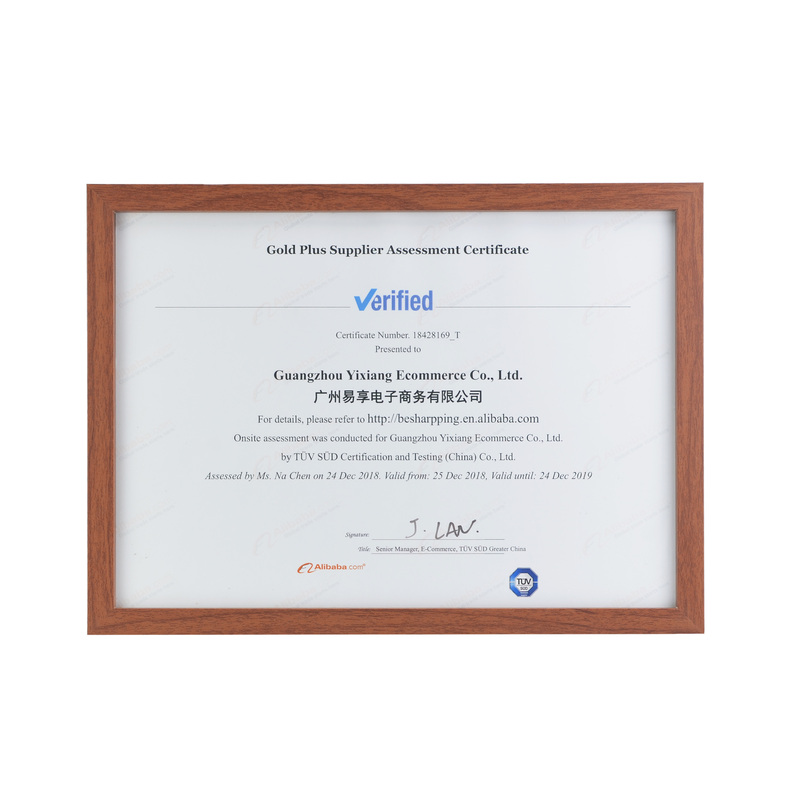 Company Overview - Guangzhou Yixiang Ecommerce Co., Ltd.
Guangzhou Besharp Ecommerce Inc. (Guangzhou Yixiang Ecommerce Co.,Ltd) ,is an experienced crafts bags and boxes expert,especically leather / fabric / rattan / straw bags and boxes,in high quality,unique design products.We are also a national approved exporter with certificaiton. Our office is locating in Guangzhou,with the main factory in Shantou,which has 5000 square meters workshop, and hundreds of workers.We work for crafts bags and boxes more than 10 years,with an efficient oversea business team and most forefront design department,OEM/ODM both are acceptable. Our factory can produce 100,000+ bags per month,with eco-friendly material complying with EU and US regulations,and have been successfully worked for ODM orders with worldwide top brands like Gucci,Dior,Vitoria's Secret,FENDI,D&G,BOSS,HOBBY LOBBY,etc.Now we are looking forward to have a long term business relationship with you!